AutoQuad has an excellent desktop and android based groundstation. 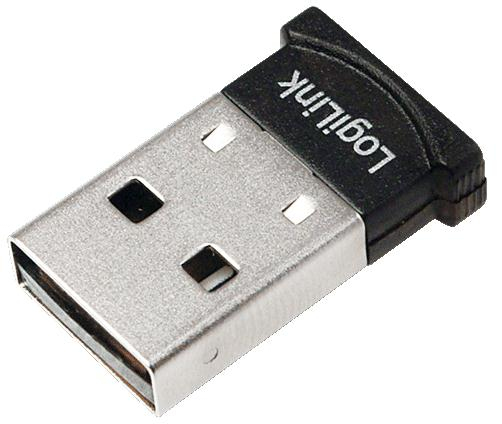 On the same connector that can be used to attach the FTDI, an Xbee (or any other serial telemetry device) can be attached. In this example the Xbee Pro S2(B) is used. On the internet a vast number of Xbee configuration tutorials can be found and are not explained in this wiki. The standard telemetry baudrate is set on 115200bps 8N1, so please configure the Xbee (pro) to use this baudrate. If you have a Graupner HoTT transmitter, telemetry is also provided directly to the transmitter using an alternative Firmware. This figure displays the basic AIR connections. 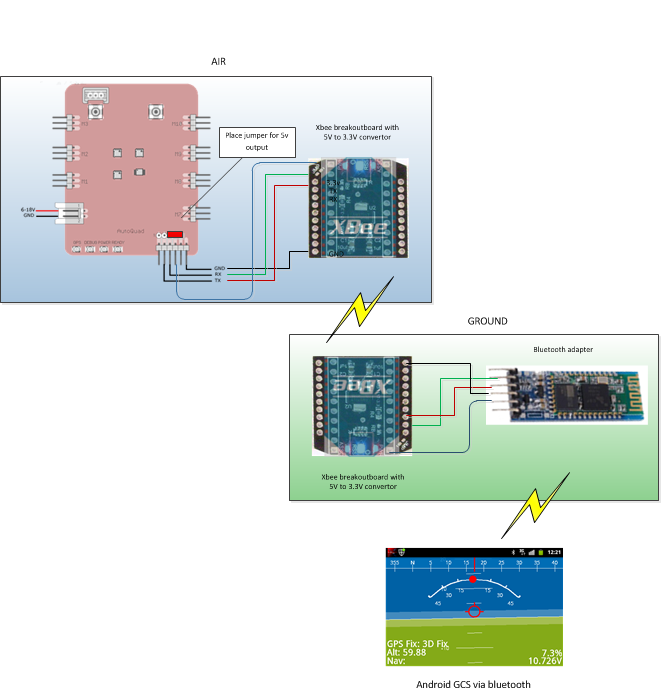 Please note that a Xbee is powered by 3.3V and the AutoQuad flight controller will output 5V. To overcome this you can purchase or make a breakout board which convert the 5V to 3.3V. 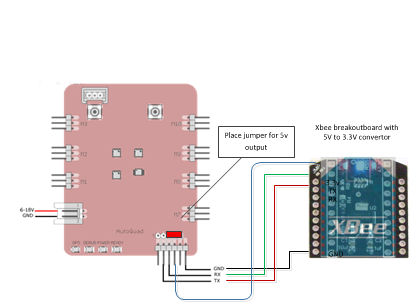 To use the 5V output of the AutoQuad flight controller a jumper for J3 should be placed on the connector as displayed in the following figure. On the ground side another Xbee is used to receive the telemetry signal. 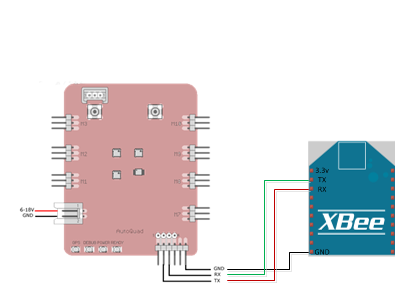 If you only want to use a desktop, the Xbee can be connected with a FTDI/USB Serial device to the desktop but a more elegant solution is to connect the Xbee to a cheap Bluetooth device and thus create a bridge. 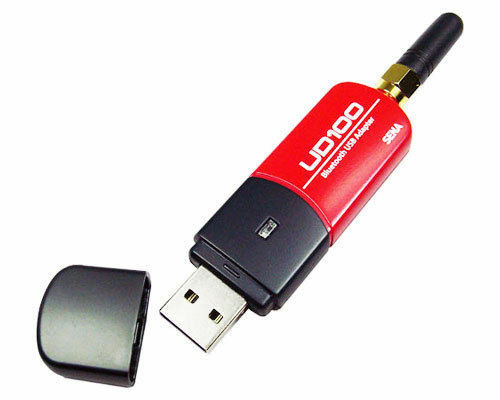 The desktop device or android device can now connect to the bluetooth device, create a virtual com port and now use long distance telemetry. 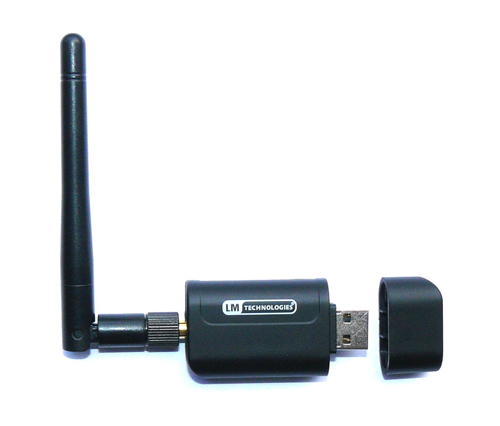 Note: This config example uses a Xbee pro S2B 2.4Ghz for 3.2Km and a class 2 bluetooth adapter. It will consume around 150mAh and can be powered by a 2S lipo or 2S Life battery. 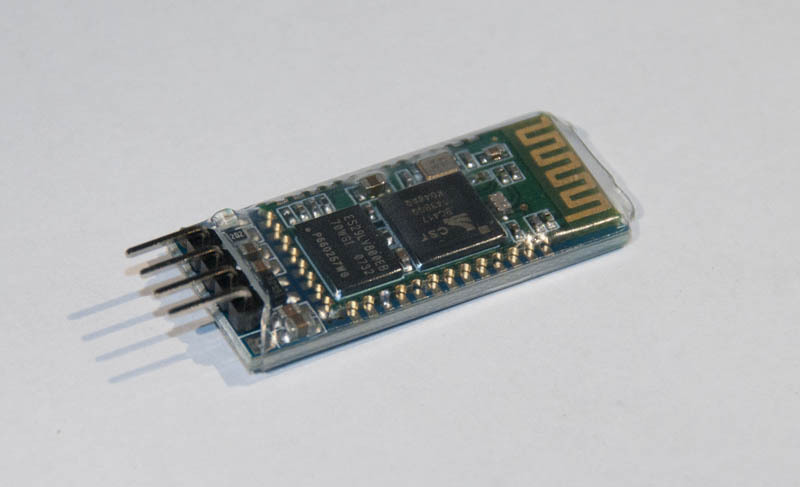 Total DIY costs: $30 per Xbee, $3 per breakout board and $9 for the bluetooth adapter. We´ve tested several Bluetooth boosters (class 1 dongles) like the Sena Parani UD100 or the LM-technologies LM540 for ranges up to 1000m (with 9bd patch antenna). With standard stub antennas, ranges of 200-300m are possible, with a 5dB antenna the range increases up to 500-600m. Discussion about it in our Forum. This page was created on 18-Jun-12 by menno. Last modified on 21-Aug-15 by kinderkram.